Other Ingredients: Hydroxypropyl Methylcellulose, Rice Flour, Vegetable Magnesium Stearate, Silicon Dioxide. 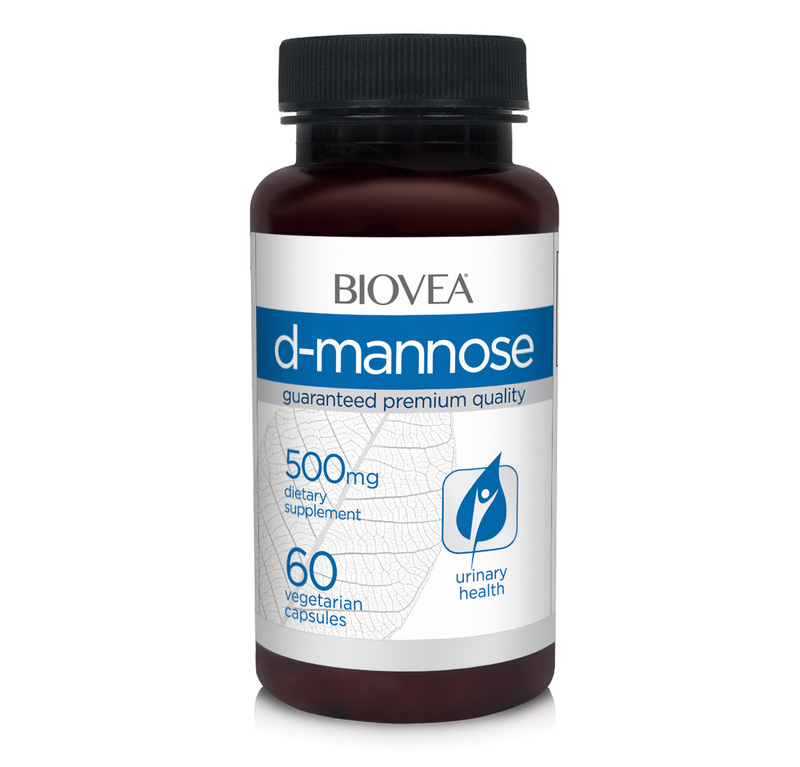 D-Mannose is excellent as it is preventing urinary tract infections. I had been on a number of repeats of the strongest type of antibiotic and wanted something natural to help with this problem rather than being on antibiotics on a regular basis. I had to take the tablets for a while to make sure that they were working as sometimes a remedy works initially and then stops working for some unknown reason. This seems to be working so I will order more. Over the past two years I have had urine infections every six weeks. A friend recommended the D-Mannose tablets to me. I started to take these tablets this year but not on a consistent basis. 7 weeks ago, in consultation with my doctor, I have been taking them every day, twice a day. So far - so good. To me - it's fantastic. It may not be a cure but the D-Mannose is making my life a whole lot more pleasant. This stuff is a life saver!!! This is not available in Canada without cranberries added. I can not have cranberries as the acidity of them tends to make my symptoms worse. I have been using this product for 6-7yrs now and I am so thankful to have it. It works GREAT!!!!! I absolutely LOVE this product and wouldn't be without it!!! As a chronic kidney disease patient, it's extremely important to take care of my bladder as much as I can. My hubby found this product while doing some research for me. 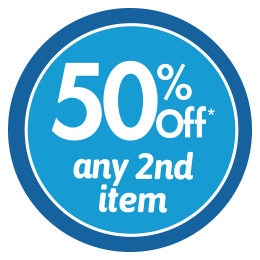 It works differently to Cranberry by, instead of adhering itself to the bladder wall to prevent bad bacteria from sticking, it hangs around in the bladder and bad bacteria adheres to it and is passed out naturally. I find this product works SIGNIFICANTLY BETTER than cranberry and I highly recommend D-Mannose!!! I've gone from getting up to 2 bladder and kidney infections A MONTH, to up to 2 A YEAR!! A very effective and affordable supplement for UTI. Would strongly recommend this to all UTI sufferers. I was suffering from UTI for 7 years, and I took antibiotic constantly for those 7 years. because of high concentration of Ecoli in my bladder, I always had inflamed bladder with blood in urine.I started taking these capsules 3 years ago, when I was exposed a lot with antibiotic side effects. D-Mannose capsules changed my life, it has been more than 3 years that I have been using this product and sometimes I cannot believe that my UTI has gone, no blood in urine and no inflamed bladder.That was such a miracle for me!P.S. I take 2 capsules a day.